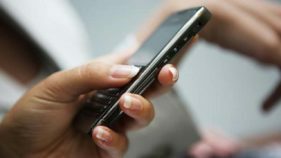 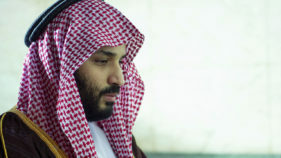 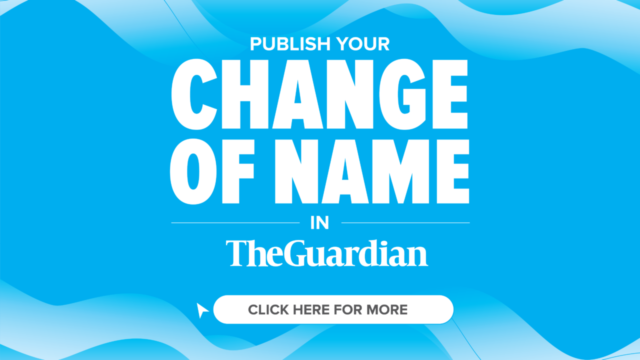 More than a year before the killing of journalist Jamal Khashoggi, Saudi Arabia's powerful Crown Prince Mohammed bin Salman approved a secret campaign to silence dissenters, The New York Times reported on Sunday. 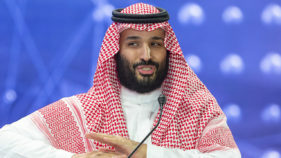 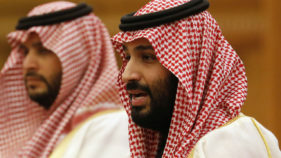 Saudi Crown Prince Mohammed bin Salman met Friday with China's President Xi Jinping and bagged a $10 billion oil deal, pressing on with his diplomatic charm offensive in Asia following a global outcry over the Khashoggi killing. 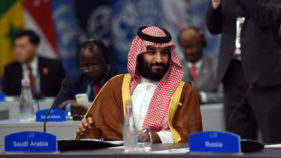 Saudi Crown Prince Mohammed bin Salman arrived in Beijing Thursday as the monarch aims to seal partnerships on a high-profile Asia tour following a diplomatic crisis over a journalist's brutal murder. 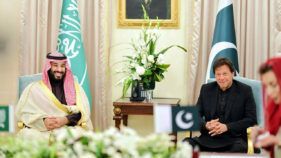 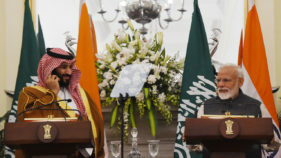 Saudi Arabia vowed to "de-escalate" rising tensions between Pakistan and India during a high-profile summit in Islamabad Monday as Crown Prince Mohammed bin Salman prepares to travel from Islamabad to New Delhi. 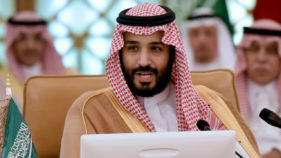 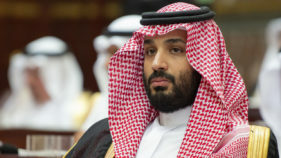 Saudi Crown Prince Mohammed bin Salman will visit China next week, Beijing's foreign ministry said on Friday, as part of a swing through Asia in which the monarch is expected to sign an investment package with cash-strapped Pakistan. 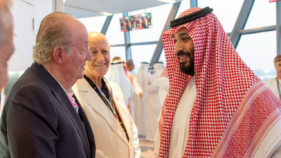 Former Spanish King Juan Carlos was under fire Monday after a photo emerged of him meeting Saudi Crown Prince Mohammed bin Salman who has been tainted by the murder of journalist Jamal Khashoggi.